Only Minutes from The Beach! 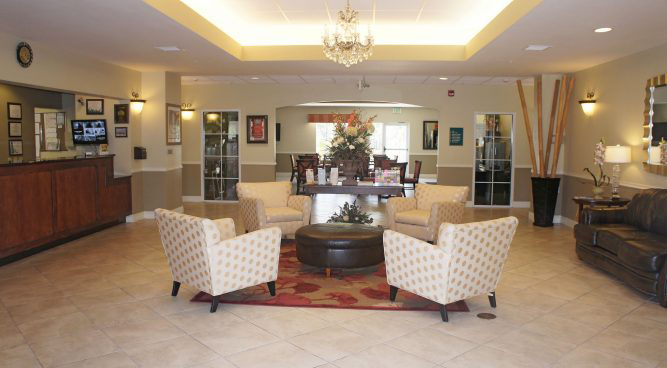 The La Quinta Inn & Suites has recently been recognized as a TripAdvisor Certificate of Excellence winner and consistently receives rave reviews from previous guests that have enjoyed the clean, well-maintained, and 100% non-smoking hotel. 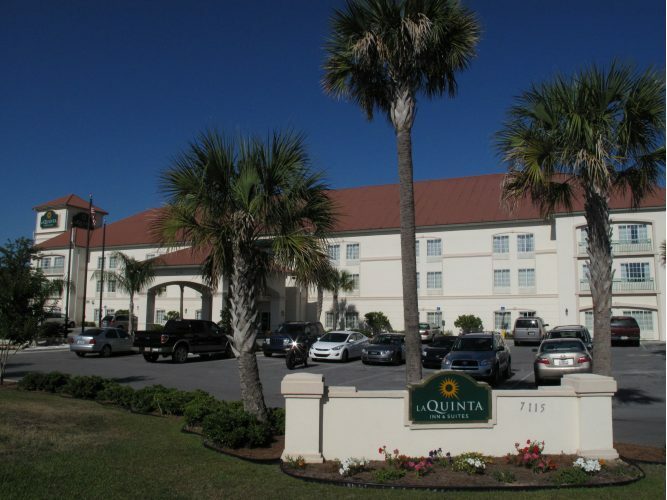 The La Quinta Inn & Suites is also a “Certified Green Hotel”, upholding the standard of Florida Green Lodging. 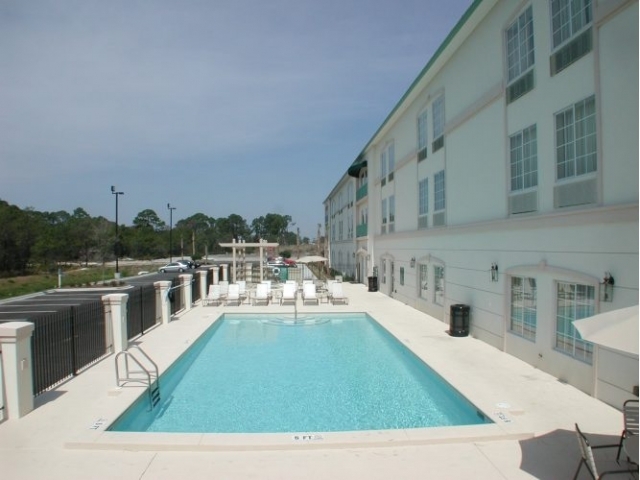 Located only a mile from the beautiful, sugar-white beaches for which Panama City Beach is so famous. 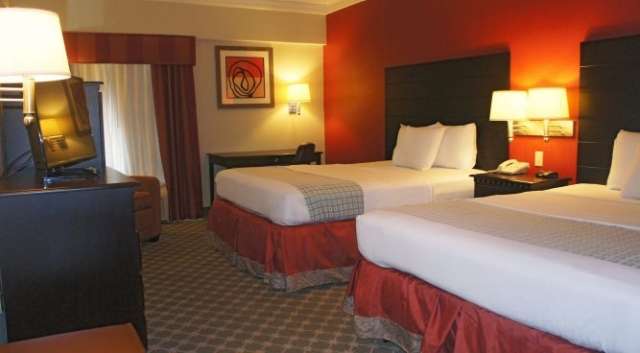 As a bustling hotspot for tourist travel, business trips, and family vacations, the La Quinta Inn & Suites accommodate visitors traveling to the area for any reason. 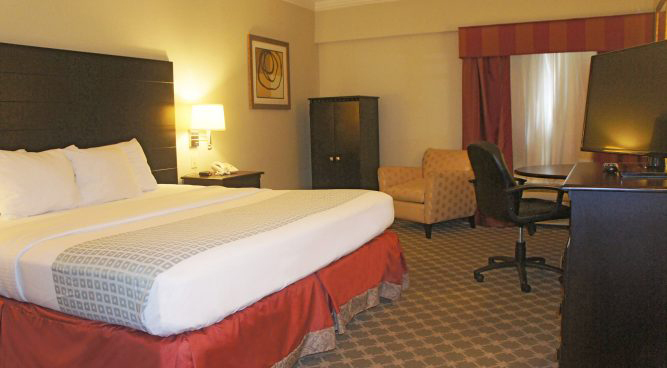 Relax and unwind in one of the spacious guest rooms or sophisticated luxury suites. 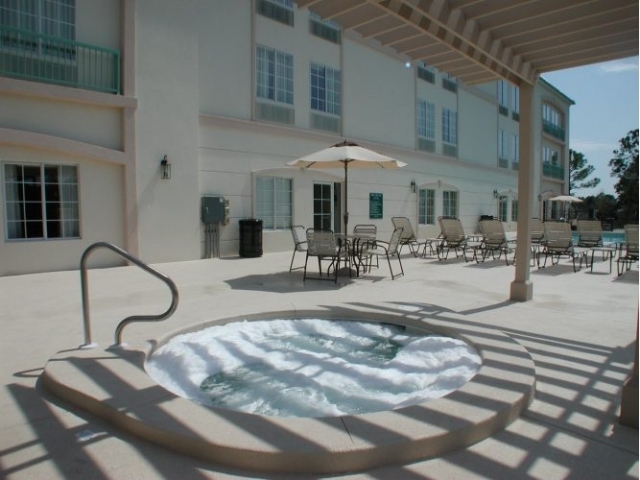 This Panama City Beach hotel has a host of modern amenities and features to make this trip by the seaside a memorable one. Located along Route 98 in northwest Florida, Panama City Beach sits on the beautiful St. Andrew’s Bay and the Gulf of Mexico. Find diverse and unique dining options, an enriched art and entertainment scene, and plenty of water sports and outdoor recreation. The warm weather gives this area the feel of a tropical paradise, perfect for a getaway vacation escaping the winter blues. 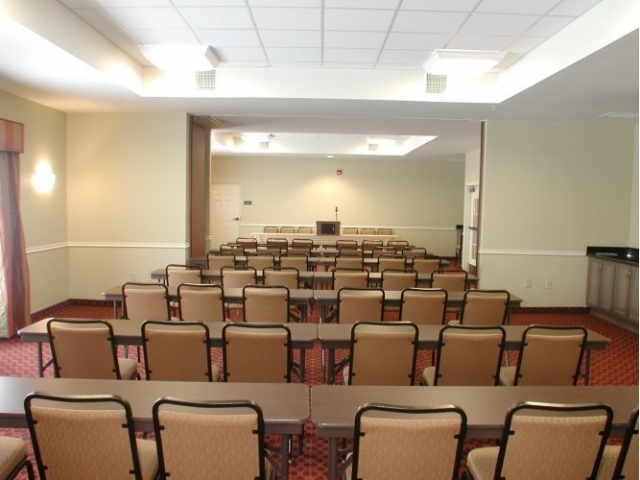 Guests can check out performing arts at the Marina Civic Center, or head to the historic Martin Theatre hosting plays and attractions. Art lovers will appreciate the Visual Arts Center, which has annual exhibits by Florida artists and an interactive children’s gallery. 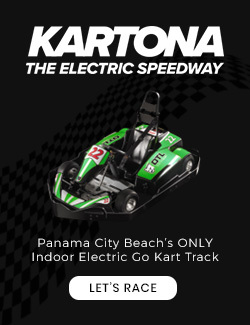 From a fun family vacation at the beach to a hub for corporate destinations, Panama City Beach sees a steady stream of traffic throughout the year. New Samsung flat-panel TVs with 30 channels of HD programming and an easy-access Plug-and-Play feature make it simple to connect electronics. 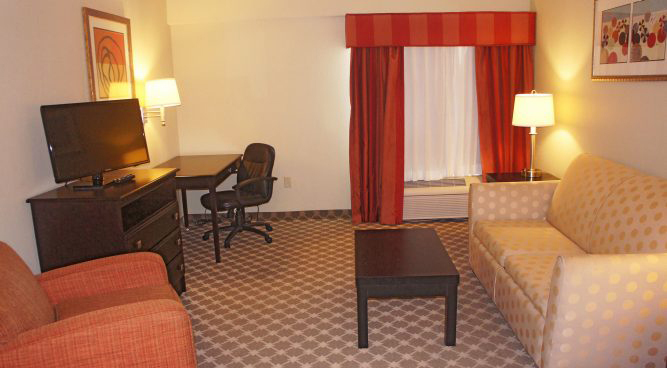 The La Quinta Inn & Suites also offers a free Wi-Fi throughout the hotel and in each guest room. Each morning, guests can enjoy waffles, hot and cold cereals, breads and muffins, fresh fruit, and all-you-can-drink coffee and juice at the free Bright Side Breakfast®. Then venture out less than a mile to reach Panama City Beach, or hit up the sparkling outdoor swimming pool and resort-style spa. 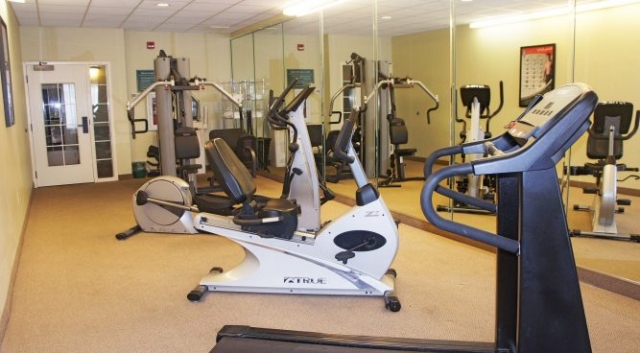 The La Quinta Inn & Suites have a fitness center for a great workout, a business center for the corporate guests, and meeting facilities for you to host your next event. 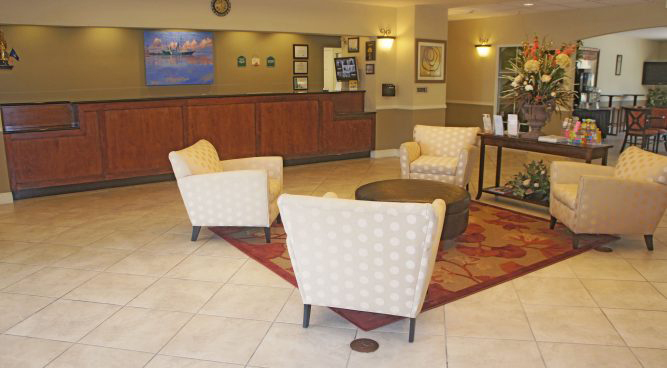 The La Quinta Inn & Suites is also pet-friendly hotel and has a Bright Side® Market, so you can grab treats to take with you as you explore the many nearby shopping, entertainment and sports destinations.